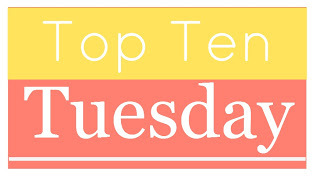 Top Ten EARLY 2014 Releases I'm DYING TO READ! NOTE: These books all come out within the first few months of the year. There are WAY too many I want to read throughout the whole year to pick! 2.) 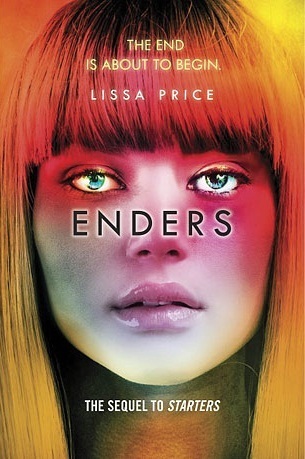 Enders- Because YES! I am so psyched for this book! 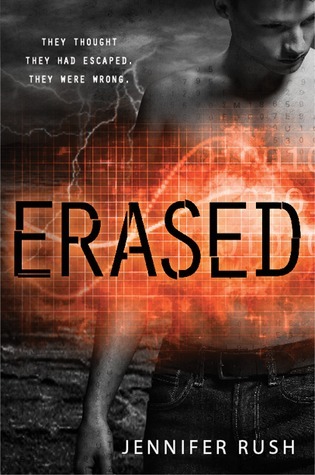 LOVE the cover and loved the first one! 3.) 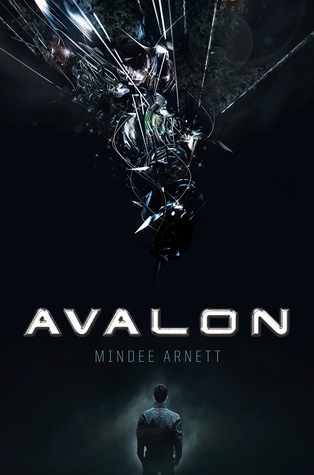 Avalon: First of all it's by Mindee Arnett so YES and second of all IT SOUNDS SO GOOD! 4.) Unstoppable-This is maybe my ALL TIME favorite series and I am SO excited to read the next one!! 5.) 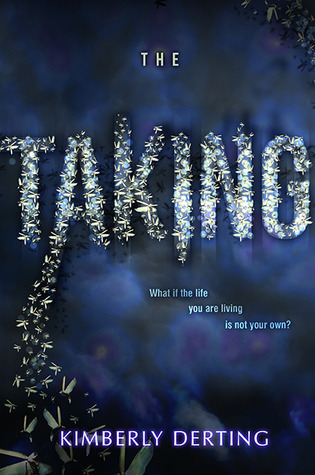 The Taking- I love Kimberly Derting's books and this one sounds so interesting! 6.) On the Fence- KASIE WEST. 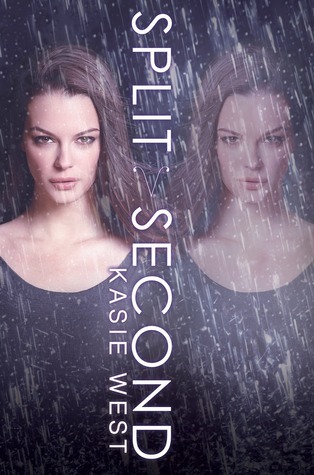 I LOVED Pivot Point AND The Distance Between Us! I am so excited for her newest books! All three of the last ones are because they are by authors I love and they all sound fantastic! So Those are some 2014 releases I can't wait to read! What are yours??? Leave me a link! 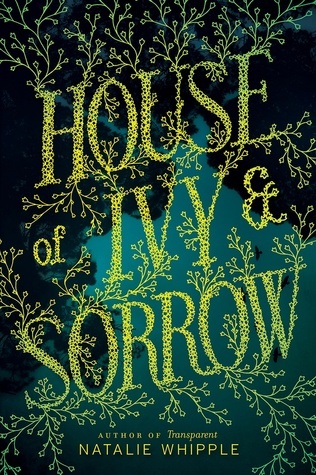 The cover is beautiful! 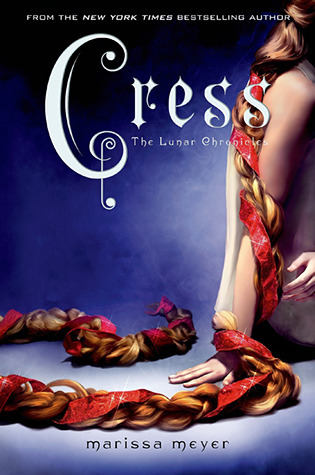 AND CRESS!!!!! AHHHHHH!!! 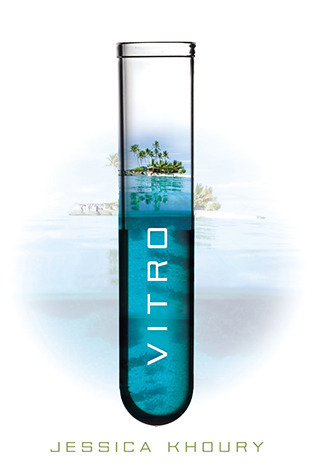 Dying for this one! Ooh nice! I am sooo looking forward to The Taking! I've requested it like 4 times at Edelweiss and have been rejected 4 times! Looks like I have to wait til April now! Aww! That's terrible! I really hope that somehow you get approved or get an early copy! Thanks for dropping by!